US senators have labeled "the hedge-fund model of drug pricing" employed by the likes of Turing Pharmaceuticals, formerly run by Martin Shkreli, as "predatory" and "immoral" in a newly released report on drug companies' price hikes. The 131-page report — "Sudden Price Spikes in Off- Patent Prescription Drugs: The Monopoly Business Model that Harms Patients, Taxpayers, and the U.S. Health Care System" — was released Wednesday by the Senate's Special Committee on Aging, led by Republican Susan Collins (R-Maine) and Democrat Claire McCaskill (Mo.). The report is the product of a yearlong investigation into the practices of four drug companies, including Turing Pharmaceuticals and Retrophin, Inc., both companies founded and formerly led by Shkreli, who has become the poster child for exorbitant drug-price hikes in the US. 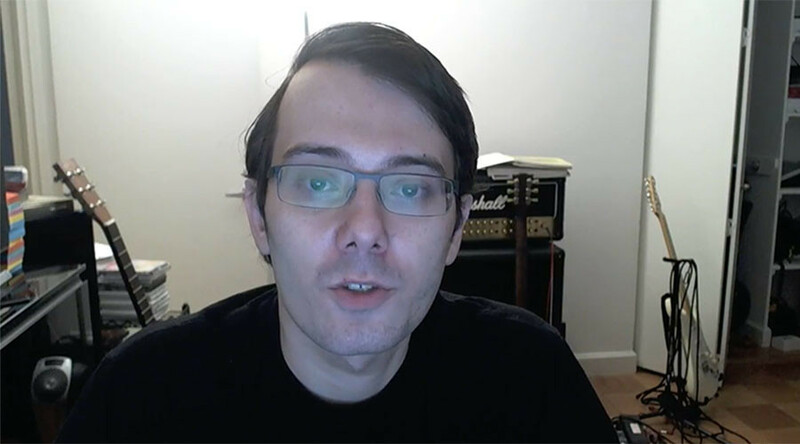 Turing and Shkreli, the company's former CEO, have fielded significant criticism from US politicians and beyond for the company's purchase of the license for Daraprim, a vital drug for treating toxoplasmosis, a parasite that is especially dangerous to individuals with compromised immune systems. Once gaining Daraprim's licensing rights, the company subsequently hiked the price by 5,500 percent, from $13.50 to $750 per pill over the course of a month in the fall of 2015. 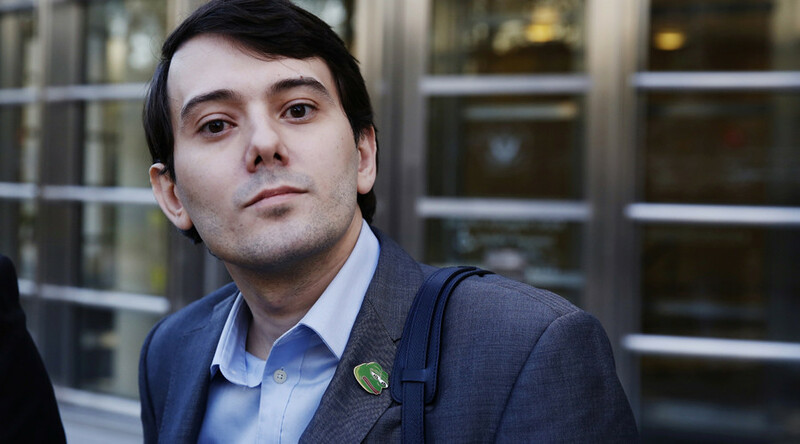 The price increase of Daraprim elicited vast outrage, and the report builds on the righteous anger that unfolded. But while the report detailed the machinations of Turing and the other companies, it did not unearth any illegalities. 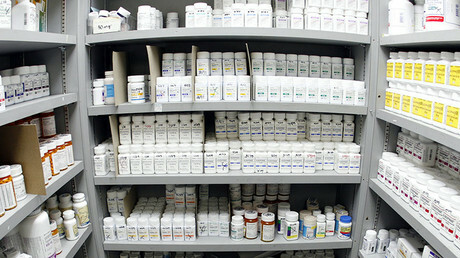 The Senate committee said it "discovered that each of the four companies followed a business model (with some variation) that enabled them to identify and acquire off-patent sole-source drugs over which they could exercise de facto monopoly pricing power, and then impose and protect astronomical price increases." 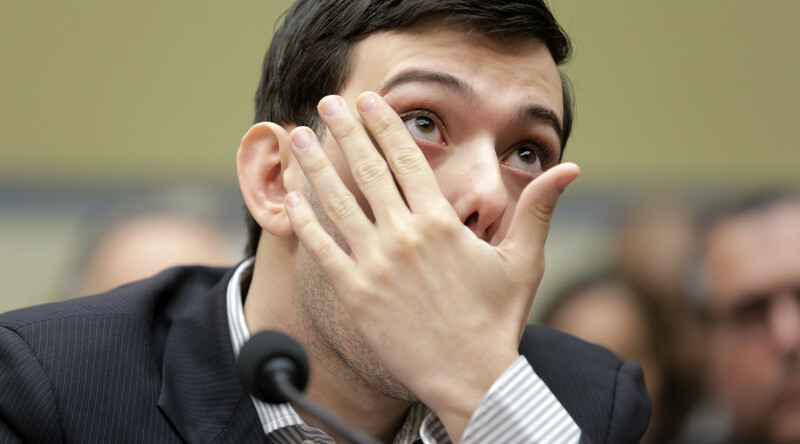 In Turing's case, the company also placed Daraprim in a closed distribution system "to keep potential generic competitors from getting access to the drug to conduct required bioequivalence tests for developing generic alternatives," the report said. The "hedge-fund model of drug pricing" used by the four companies, which also included Valeant Pharmaceuticals International Inc. and Rodelis Therapeutics, was "immoral," McCaskill said in a statement. "We’ve got to find ways to increase competition for medicines and ensure that patients and their families aren’t being gouged," she added. Shkreli responded by emphasizing that his former company simply played by the rules established by the US government. "It seems like this is the first time they’ve heard of capitalism," Shkreli told Bloomberg Markets. "They’re shocked that companies make money. We have investors, shareholders, Wall Street, that wants to us to make as much as possible. Shareholders will kick us out if we don’t make as much money as possible." The report indicated that Turing employees understood the drug's "unique value as the 'gold standard' for treating toxoplasmosis" and its relatively small patient market, emphasizing these traits to potential investors. A Turing internal document stated that "[t]he number of toxoplasmosis patients is too small to stimulate a significant lobbying effort were the cost of therapy to become an issue." About the closed distribution model to block generic competitors, one Turing executive said "investors get excited about a specialty distribution system because it does limit the generics that are able to access your product," according to the report. 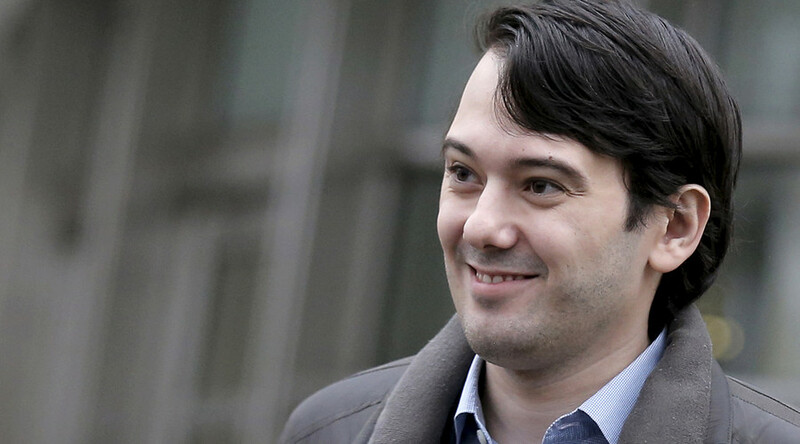 "I think it will be huge," Shkreli wrote about Daraprim in an email to potential investors. "We raised the price from $1,700 per bottle to $75,000 ... So 5,000 paying bottles at the new price is $375,000,000—almost all of it is profit and I think we will get 3 years of that or more. Should be a very handsome investment for all of us. Let’s all cross our fingers that the estimates are accurate." Upon being told that Mission Pharmaceuticals was considering a purchase of Daraprim rights, Shkreli responded, "Very good. Nice work as usual. $1bn here we come." The senators wrote the solutions to such price gouging could include temporarily allowing imports into the US in response to price increases or legislation that would boost generic drug development and availability. "This troubling practice must be stopped to help rein in price spikes in off-patent, decades-old drugs purchased by companies that did not bear the drugs’ research and development costs," the report said. Shkreli has been pursued by federal authorities on charges that concern federal securities fraud, but not the price hikes. We're in a golden age of shakedowns. Every week a bank has to throw $1bn-$10bn at the government to keep them happy. Look forward to DJT. Shkreli was arrested in December 2015 for allegations of looting Retrophin while he was the company's CEO. Prosecutors have accused him of illegally taking stock from Retrophin, Inc. to pay off his personal debts from unrelated business dealings as a hedge fund manager for MSMB Funds. Shkreli started the biotechnology firm in 2011, but was ousted from the company in September of 2014 and subsequently sued by its board of directors. He is scheduled to appear in court in June, according to reports.